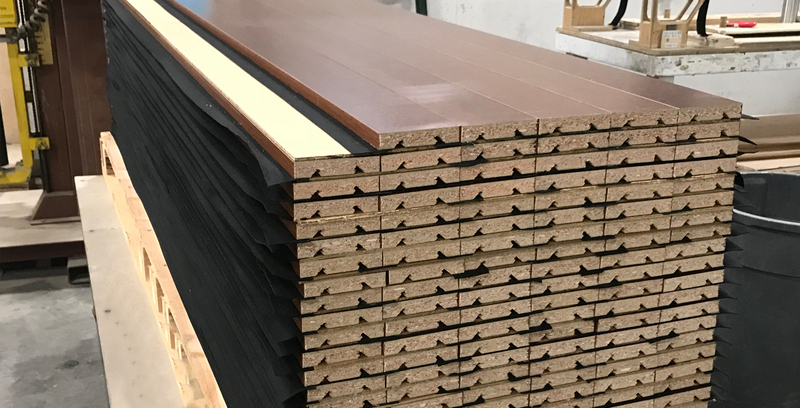 A hardwood panel producer with a reputation for innovation. 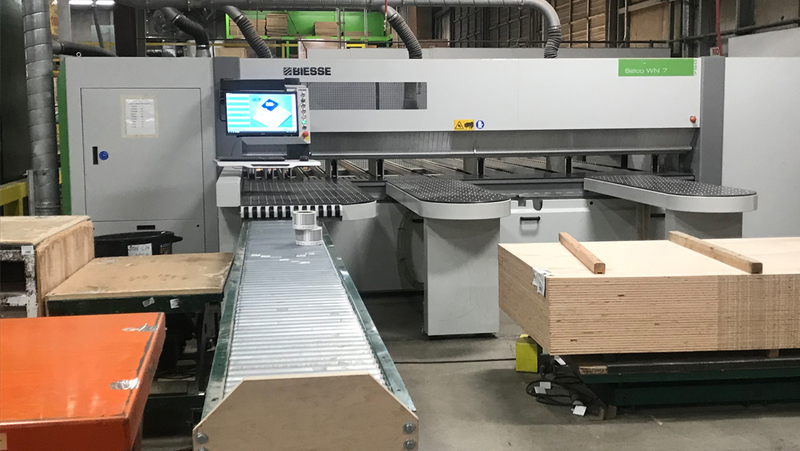 Biesse is pleased to find our machines integrated into the automated and comprehensive production line of States Industries in Eugene, Oregon. 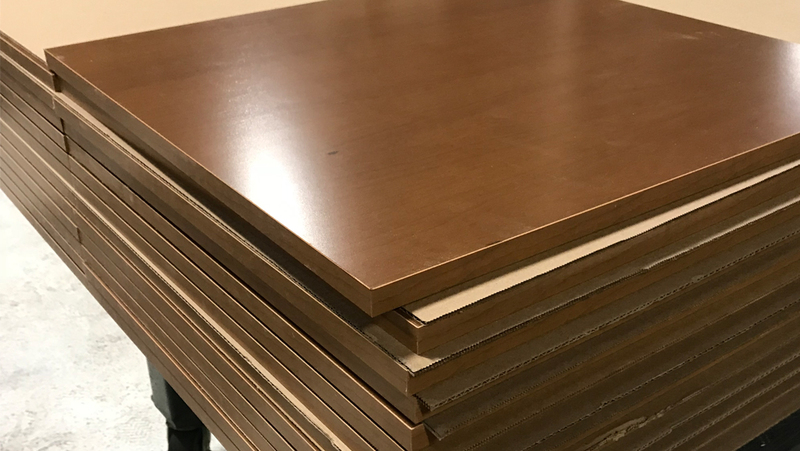 States Industries has been in the business for fifty years, using hardwood veneers on plywood with prefinished maple, walnut and cherry that is sent to States components division for added value processes. 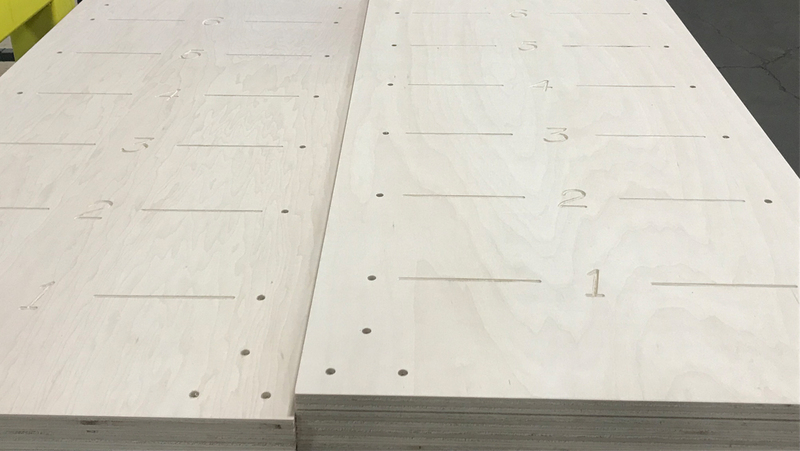 States Industries is in the business of creating any panels a customer can dream of, from wall systems to doors. 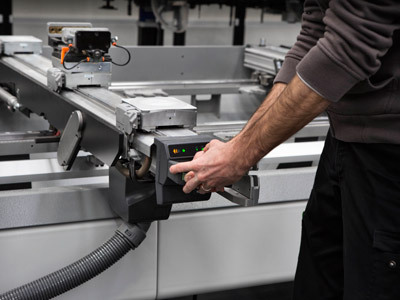 Setting them apart from competitors on the West Coast and throughout the world is States’ high end, custom manufacturing quality and an average of seven-day turnaround time for most products, with Biesse machinery playing a critical role. 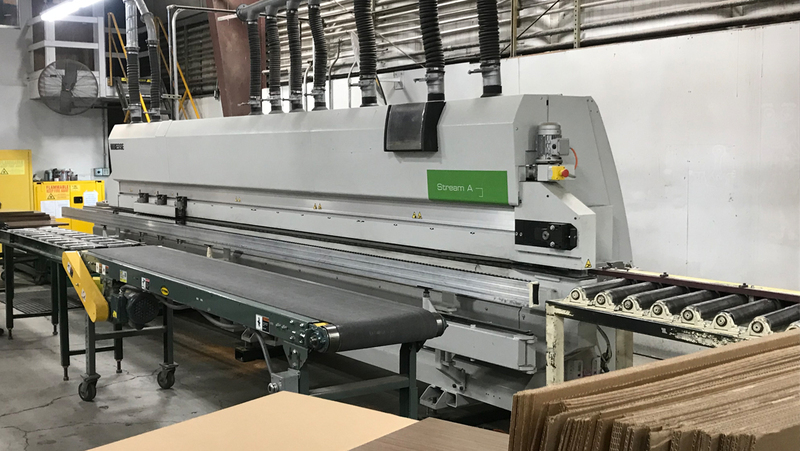 Starting with two Selco Panel Saws, their line includes two Stream edge banders and six Biesse CNC machining centers, all configured depending on the customer’s request. 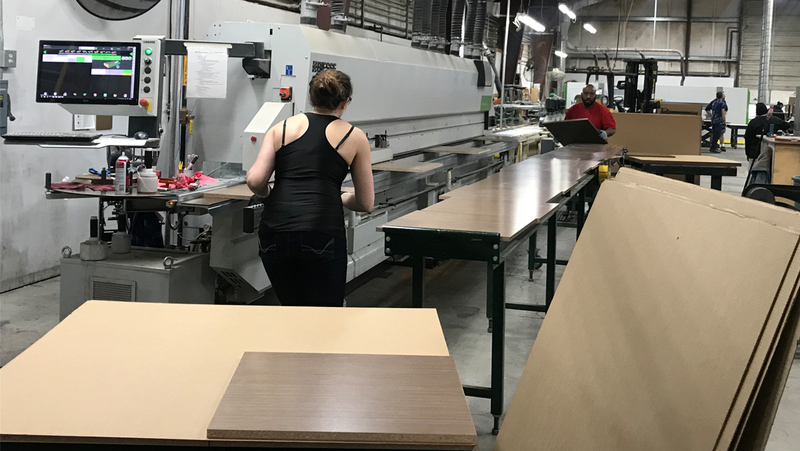 Since States Industries creates custom pieces, flexible machines with high quality output are necessary throughout their shop. When it comes to technology, States Industries has no problem adjusting to the digital world. 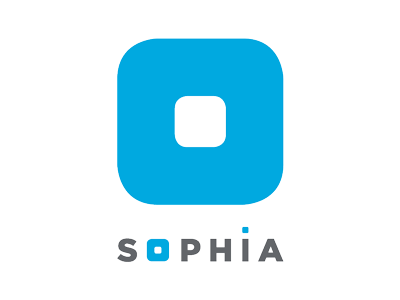 “Technology is absolutely critical, as it allows us to interface with customer needs through the internet. We can find out exactly what the customer is looking for much faster, allowing us to create it faster and more accurately. On the machinery side, technology is here to stay and keeps it simple.” said Graves. States Industries has sailed to the top of the panel processing manufacturers and, with Biesse at their side, will remain there for years to come. 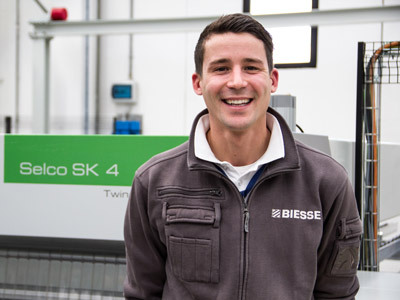 I would absolutely recommend Biesse for their dependable equipment.